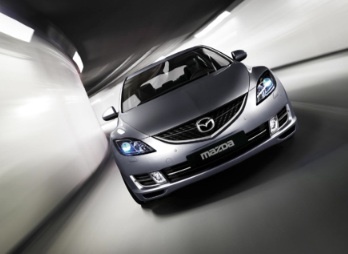 Imagination appointed me to develop 4 x 20 minute presentation scripts for the UK dealer launch of the Mazda6. Participants attended a variety of 30 minute presentations throughout the day long event, with each presentation focussing on a different aspect of the car. Events like this usually have an overriding theme and each presentation needs to adhere to it to achieve cohesiveness and consolidation in terms of the main messaging. The scripts included developing structure and content for formal presentations, voiceovers for driving demonstrations, interactive events and forums.